Six new online casino slot games are scheduled to be released December 2018. So, it is essential for fellow Kiwis to familiarize themselves with the what to expect from these new online casino slot game additions. Ways of the Phoenix features a 5-reel interface with 25 pay lines. Once released in December, the game will detail a story about a legendary Phoenix bird, which is a mythical creature based in Chinese lore. Other imageries from Chinese tradition are also included in the narrative. The game does not have a progressive jackpot or high RTP, but it does have top-notch graphics and in-game payouts. Bets start at $ 0.25 and are maxed at $100. Mobile-version is available. Ivan and the Immortal King features a 5-reel interface with 20 pay lines. Once released in December, Ivan and the Immortal King will detail a storyline, that allows the slot player to gain wisdom about a specific Russian king. 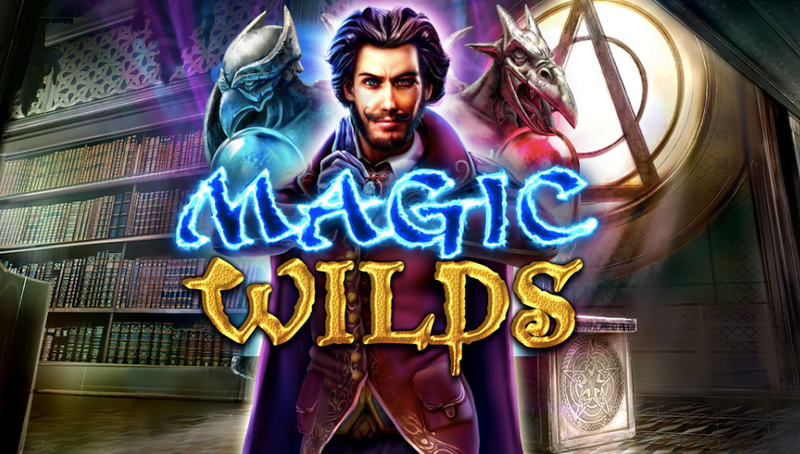 This game has wilds, free spins, bonus games, and multipliers up to 20X. Bets for this game start at $0.20 and are maxed at $100. Jackpots are included with a maximum of 4,000,000, but they are not progressive, and amounts are fixed. Game graphics are beautiful and user-friendly, this game will quickly become a favorite amongst players. Mobile-version is available. Happiest Christmas Tree features a 5-reel interface with 40 pay lines. Once released in December, Happiest Christmas Tree is going to be a fun game to play, as it abandons traditional Christmas game themes, and instead chooses to focus exclusively on a Christmas tree. Bets start at $0.40 and gradually increase as the player progresses through the game. Jackpots are progressive, and the game has a very high RTP at 97.88%, which is currently the highest documented in a Christmas category slot game. With the high RTP and beautiful graphics, this game is sure to get any player in the holiday spirit. Mobile-version is available. Valkyrie features a 5-reel interface with 1,024 pay lines. It is also available on mobile. Once released in December, Valkyrie will include a storyline engrossed in Norse mythology. Slots follow the story of the Vikings warriors for inspiration. Players can expect to see themes of Valhalla and Odin. This game has no progressive jackpots, but it does make up for it, in fixed jackpots at a maximum of $500,000 and high RTP at 96.30%. Bets start at $0.20 with a max bet of $100. The exciting graphics and solid storyline are going to be the best features for this game. Mobile-version is available. Zed Lion: Triple Shot features a 5-reel interface with 25 pay lines. Once released in December, Zed Lion will include a storyline that is based in Africa. So, players should expect a variety of African animal species to be showcased in the game. Animal enthusiasts will enjoy this game. On the negative side, there are no progressive jackpots, and though the RTP is significant at 93.74%, it is not the best RTP available. Bets start at $0.25 and gradually progress throughout the game. Mobile-version is available. Magic Wilds feature a 5-reel interface with 32 pay lines. Once released in December, Magic Wilds will include a theme centered around magic and wild spins. Bets start at $0.32 and gradually increase as the game progresses. 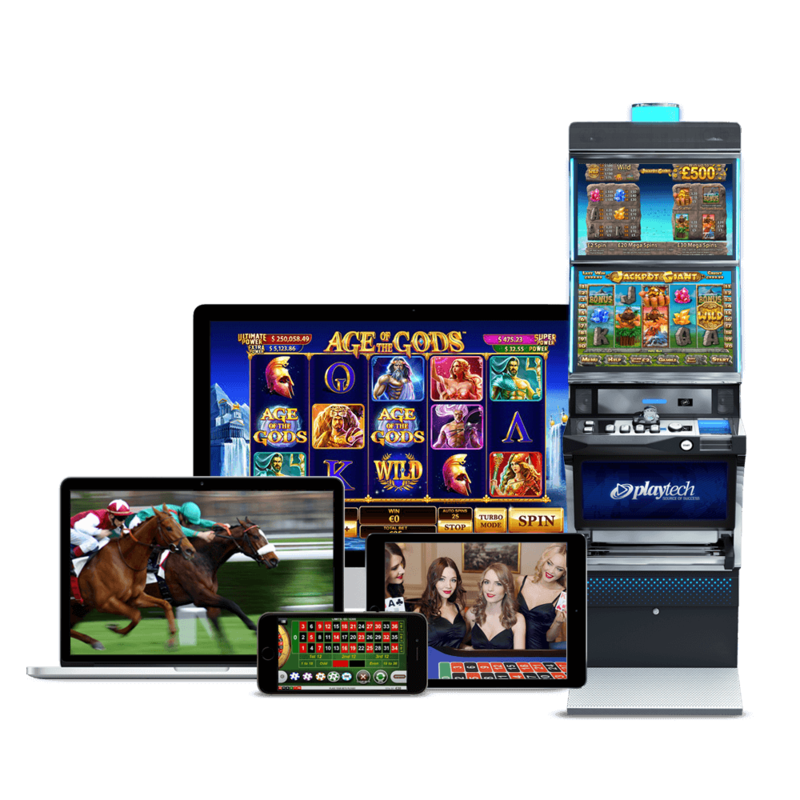 There are no progressive jackpots but are enough features in the game to keep the player preoccupied. Mobile-version is available.